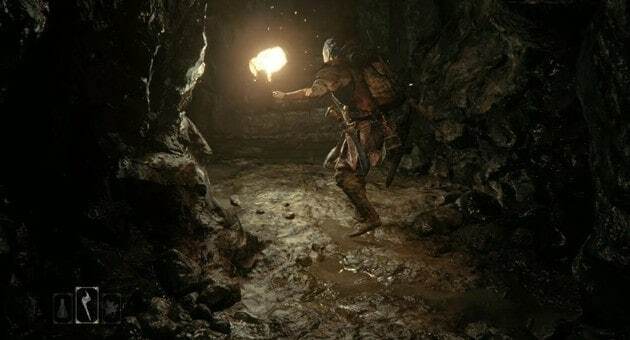 Shuhei Yoshida, President of Worldwide Studios Sony Computer Entertainment, revealed on his Twitter account that Capcom’s Deep Down is a free-to-play MMO for the PlayStation 4. Capcom just announced that “deep down” will be a f2p game on PS4, planning open Beta near the launch of PS4 in Japan. Capcom have yet to dive into any serious detail regarding the games features but from current footage and screenshots, it has a very similar appearance to that of Dark Souls, the infamously difficult title that truly tested your ability as a gamer. Although many have speculated that Capcom’s poor financial situation doesn’t bode well for a free-to-play model, recent financial results posted by Capcom have squashed the majority of concerns after the developers saw an increase in revenue from ?82 billion ($820 million) to ?94 billion ($940 million), despite some poor sales with recent titles. We’ve got a while before the open beta but feast your eyes on the trailer below.